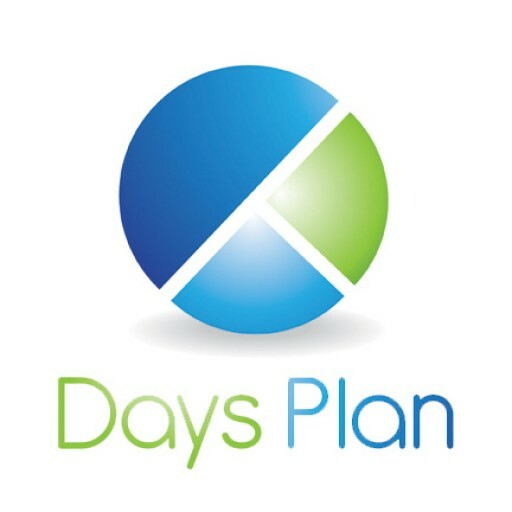 Calculating the True Cost of PTO - DaysPlan, Inc.
Let’s face it, there really is no easy answer for calculating the exact cost of providing employee benefits versus not providing those benefits. It can vary widely from employer to employer. We can, at best come up with the direct costs of providing those benefits (health/dental/life insurance, paid time off and training, etc.) and a general range for the indirect costs of lost productivity during the employee absence. For demonstration purposes, we’ll use the example of Jane. Jane works for ABC Corp making widgets. She makes $28,000 per year. It would be great if we could just say Jane makes $538 per week, so it will cost us $538 per week to provide her with a week of paid time off. But, it turns out, it is not that simple. It’s not just Jane’s salary that must be taken into consideration. While she is gone, it is unlikely that the work she was doing will cease to exist. We must also take into consideration the other components that make up the cost of having an employee, such as, employment taxes. This adds 15-19% in addition to the base wage. Your specific percentage for employer taxes will vary depending on a number of conditions, such as the state you live in, your industry and the experience rating for your business. So, if you are in a high cost of living area, have a high unemployment rating and are in a high safety risk industry, you can pretty much count on paying higher employer taxes. But, it doesn’t end there. You will also have indirect costs including lost productivity from filling in production needs with a less experienced temporary employee who may not be able to produce as much as Jane. If you delegate those tasks among existing staff, you may also have a decrease in productivity because those employees will be working longer hours, getting tired and making more mistakes than usual. Employers must weigh the investment of providing employees with paid time off versus the risk of losing those employees due to burn out. Employers must weigh the investment of providing vs. the risk of losing employees due to burn out. When first looking at the numbers below, you think…it’s going to cost me $2,279 in addition to Jane’s wage to offer her 80 hours of paid time off and you think you can’t afford to do it. There is no guarantee that if you offer your employee paid time off and other benefits that they will stay employed with you. There is also no guarantee that your employee will leave if you don’t offer them time off. What we do know is that there is a high positive correlation between employees who take time off and employees who are more productive at work. There is also a high positive correlation between employees who take time off and employees who are more engaged in the workplace. We know that engaged employees are more productive and happier in general with their workplace conditions, thus encouraging higher commitment. While there are a number of factors to consider with overall employee engagement, paid time off is a common component of positive outcomes. The best investment you can make as a business owner is to invest in your employees. When they are happy, committed and engaged, you can accomplish things you never thought possible.